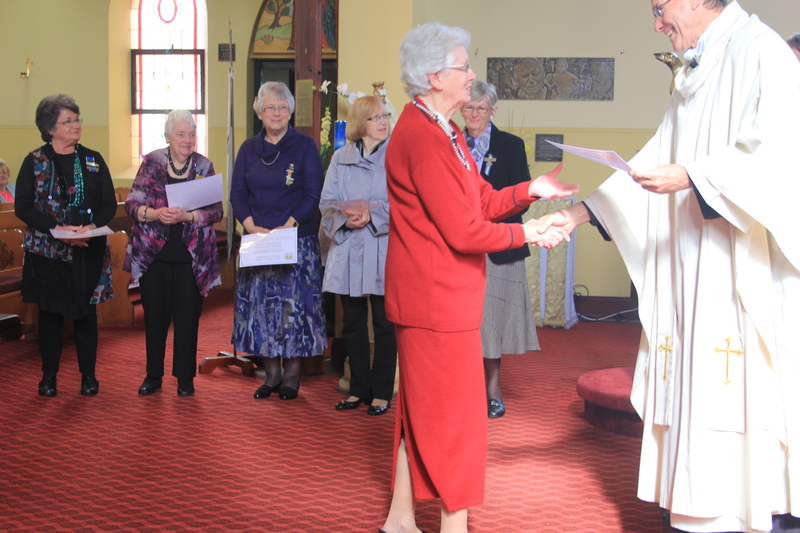 The Catholic Women’s League Diocese of Wollongong celebrated it’s 5oth Anniversary in 2013. The following are some of the Masses and events held during the year, many of which have become traditions. 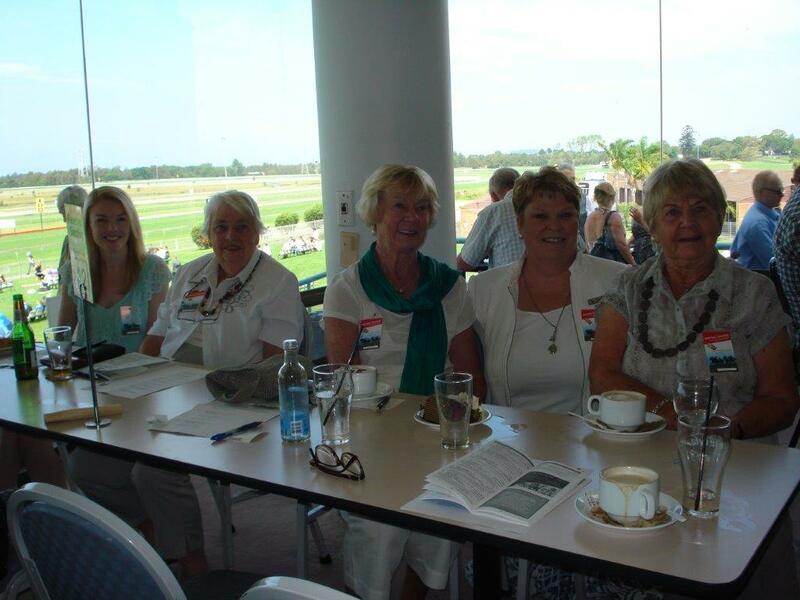 ** St Patrick’s Day was a fine sunny day ad the ladies enjoyed lunch and watching the races at Kembla Grange. 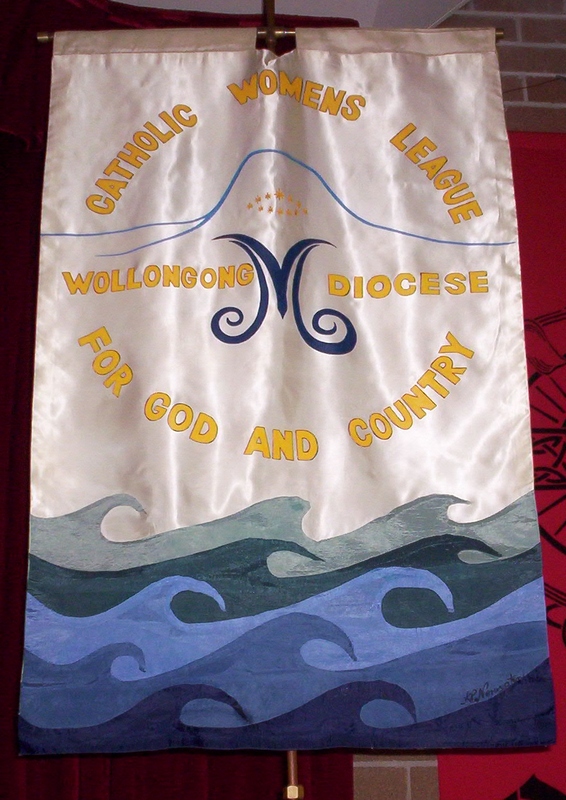 **WUCWO Mass and Luncheon at Port Kembla celebrates our association with this world wide organisation. ** Retreat day on the Feast of Our Lady Help of Christians was a wonderful day led by our Chaplain, Father Patrick Vaughan. 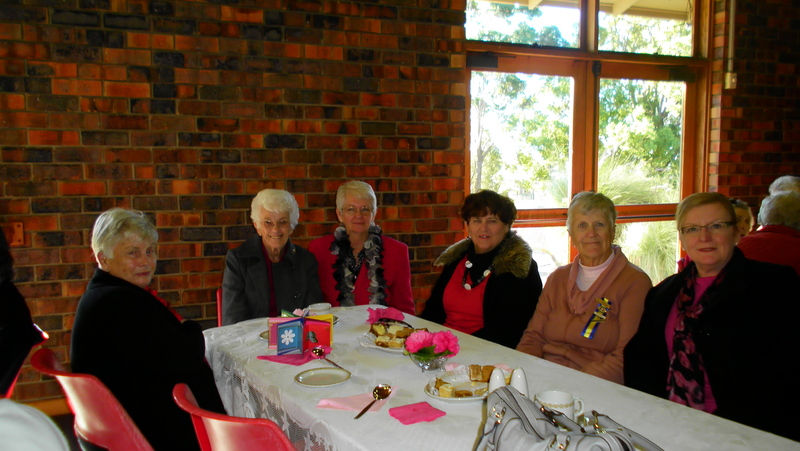 ** Saint Maria Goretti Mass and lunch in 2013 was at St Michael’s Nowra. ** Saint Mary of the Cross MacKillop- a Diocesan celebration held at Albion Park, with the added joy of the school choirs singing the liturgy. 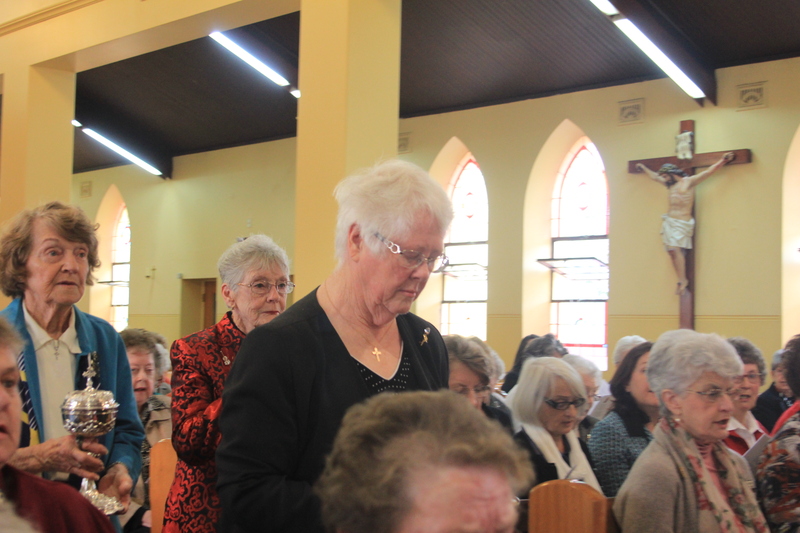 ** Consoling Mass was at the Mater Dolorosa Church at Balgownie. Well supported by members and friends. 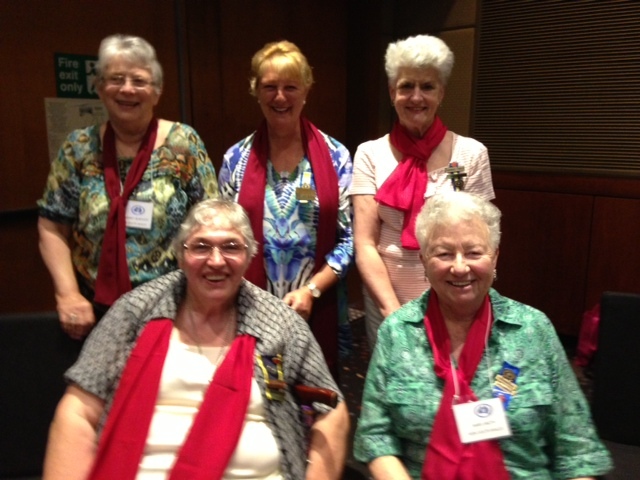 ** 50th Anniversary Mass and Luncheon. 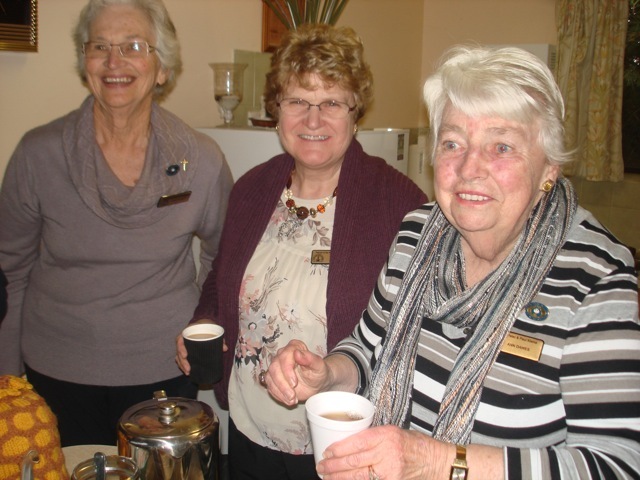 **The Corrimal Soup and Slice Luncheon being it’s usual happy occasion. 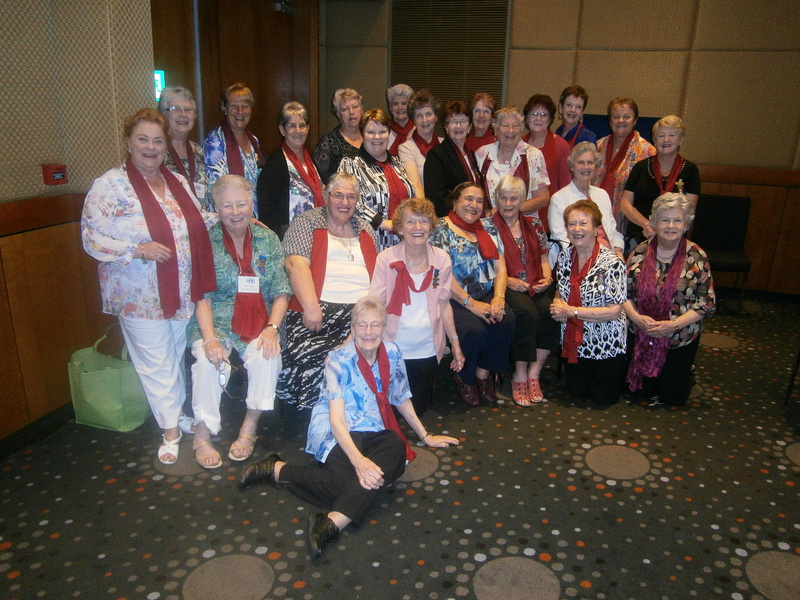 **National Conference Townsville Queensland: 25 members from Wollongong Diocese attended and enjoyed their time, meeting up with old friends, making new ones and listening to some very interesting guest speakers. 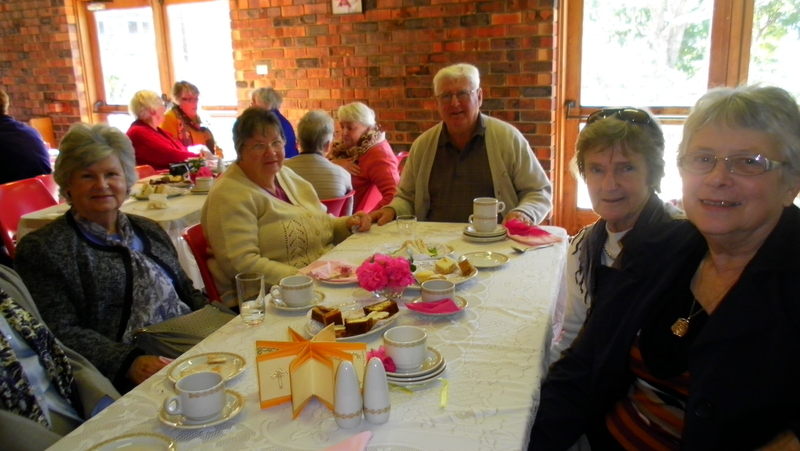 **Coffee Cake and Conversation at Milton/Ulladulla held on the 9th October 2013 was a great day with the sun shining for Guest Speaker Mike Bailey (The Weather Man) who spoke about his life in the Media. It was wonderful to also meet his lovely wife Helena from Romper Room. he also shared with us her fond memories of Romper Room. 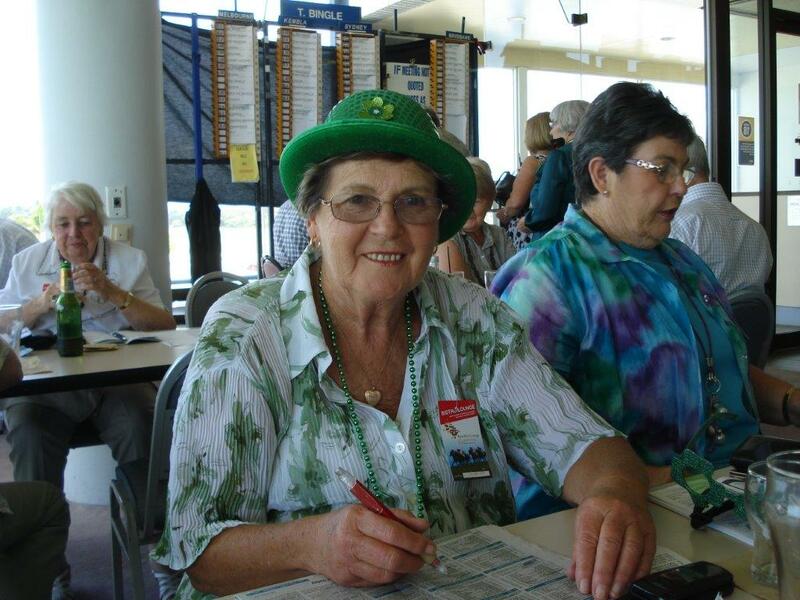 We had 110 visitors and raised $1,542 which will be distributed to charities. 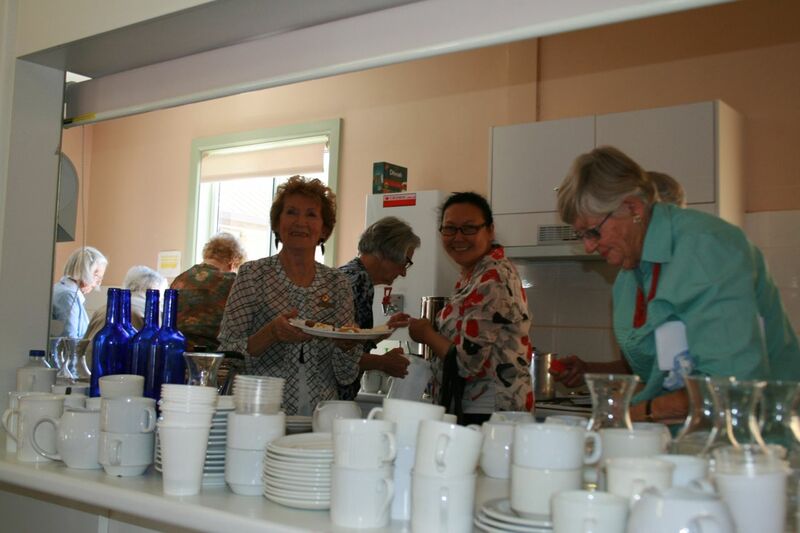 President Jo was most grateful to all Ladies for their beautiful baking and hard work. 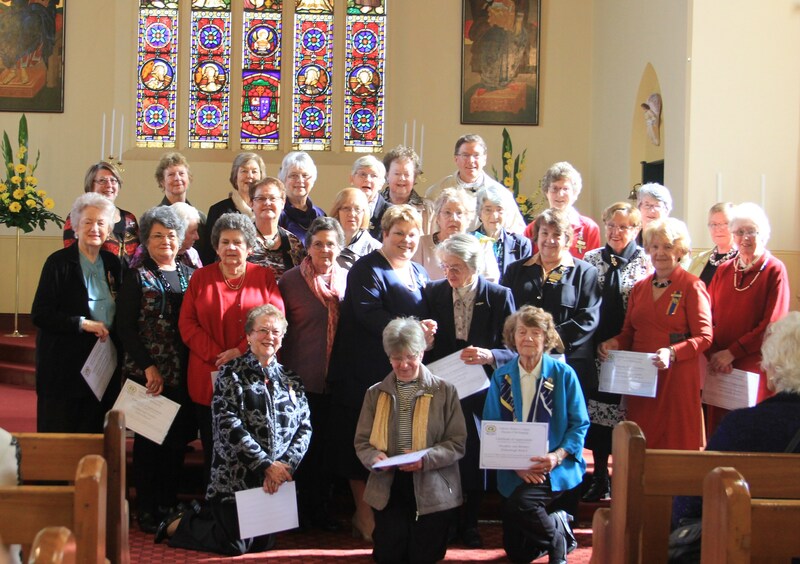 It was wonderful to see so many faces from our other CWL Branches in our Diocese travelling many kilometres to be with us and making the event such a great success. 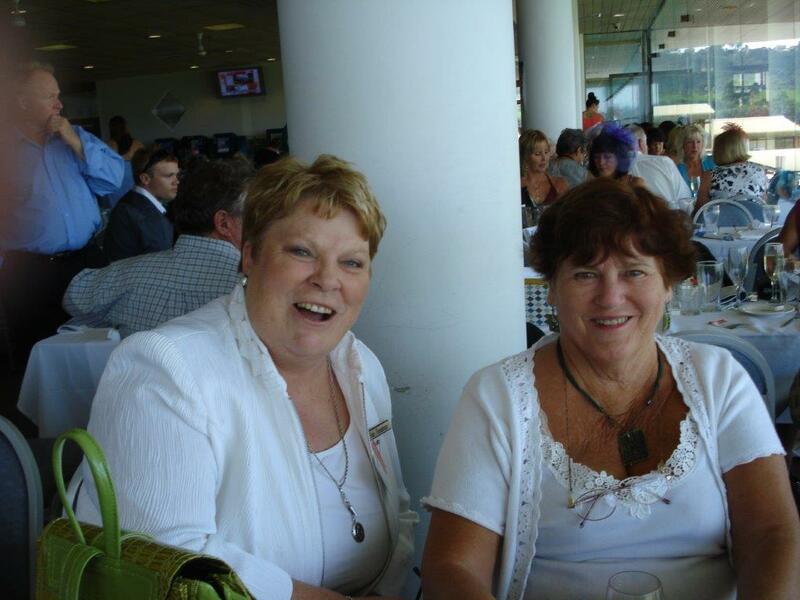 * Kiama’s Annual Luncheon was enjoyed by 95 people who are looking forward to attending again in 2014. 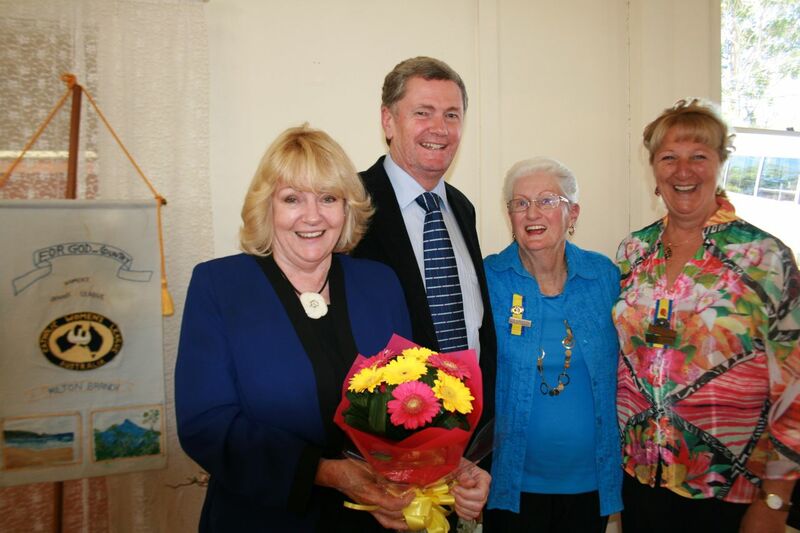 ** Thirroul Annual Lunch -their 49th has become one of the special traditions. 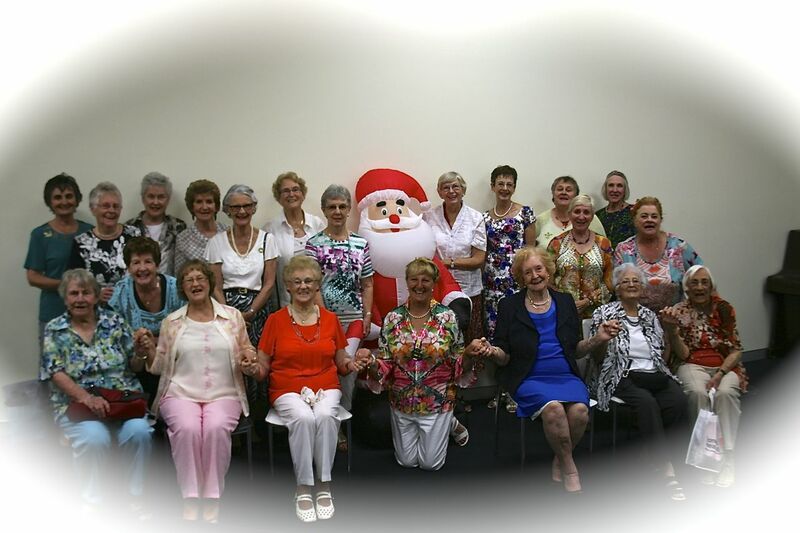 **Milton/Ulladulla celebrated their Christmas lunch at Dunn Lewis Centre in Ulladulla on 11th December 2013. They had beautiful food and live music. They even had a dance and a singalong, a great day had by all who attended. 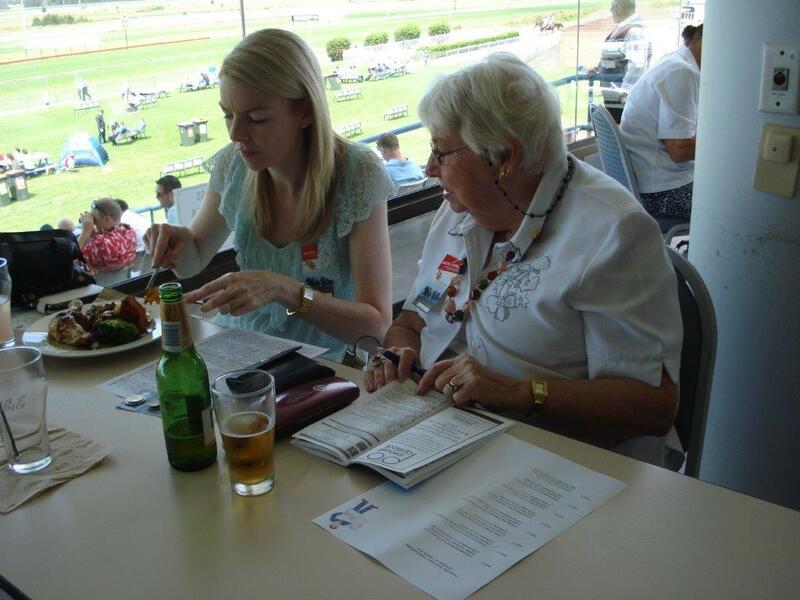 This entry was posted on Sunday, February 16th, 2014 at 10:41 am and is filed under CWLA Wollongong. You can follow any responses to this entry through the RSS 2.0 feed. Responses are currently closed, but you can trackback from your own site.